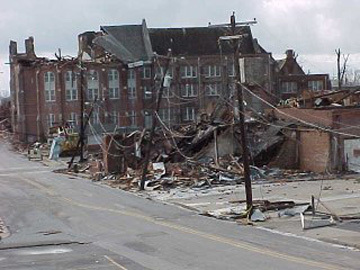 Clarksville’s historic downtown area was changed forever on 22 January 1999 when an F3 tornado struck leaving approximately a 4.3 mile, 880 yard-wide path. 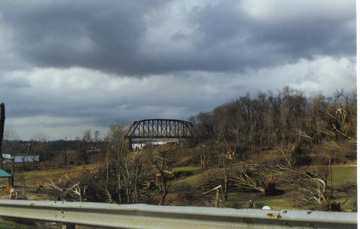 Estimated wind speeds were in excess of 200 mph. 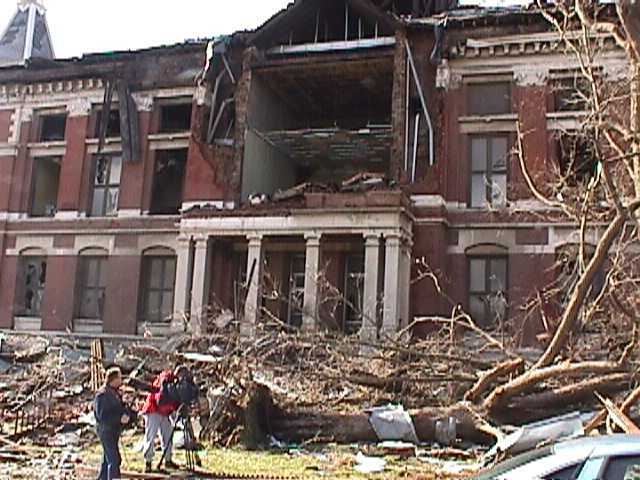 It first struck along Riverside Drive, destroying the Petri Cigar Building, damaging trees in Valley Brook Park and devastating the Dog Hill neighborhood. In approximately five minutes, it had taken a five-mile path through Clarksville to St. Bethlehem area, hitting the campus of Austin Peay State University area and the Red River neighborhood. 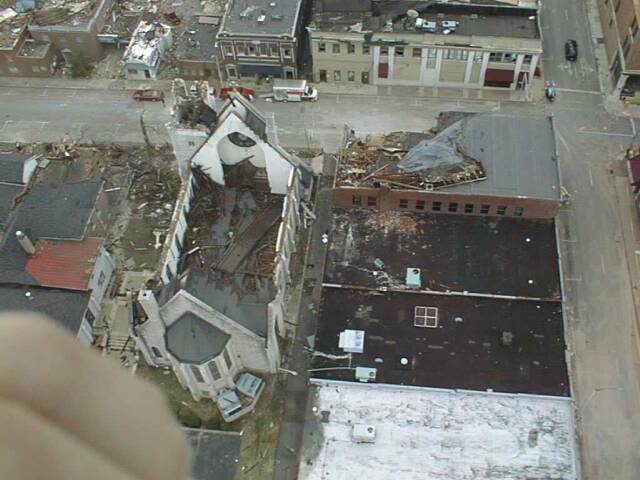 Destruction or severe damages downtown included the block of the south side of Franklin Street from South Second to South Third Streets, the block on the west side of South Third Street, and the majority of the buildings on the east side of South Third Street. 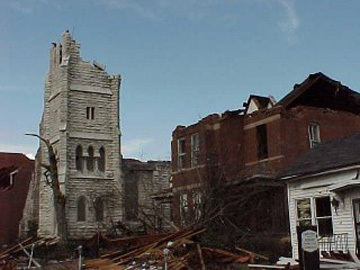 Also severely damaged or destroyed were building on Commerce Street, Madison Street Methodist Church, Trinity Episcopal Church, St. Peters African Methodist Episcopal Church, the Howell School Building and many other historic homes and buildings. 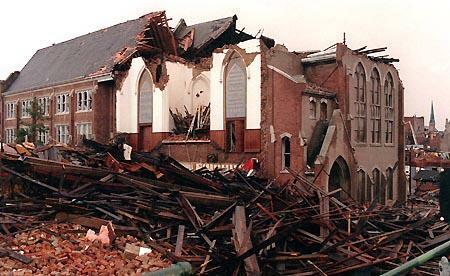 A total of 124 buildings were destroyed and over 500 buildings were damaged. 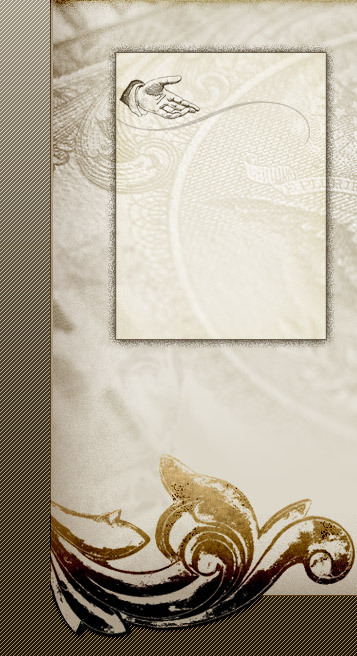 Total damages were over $72 million. 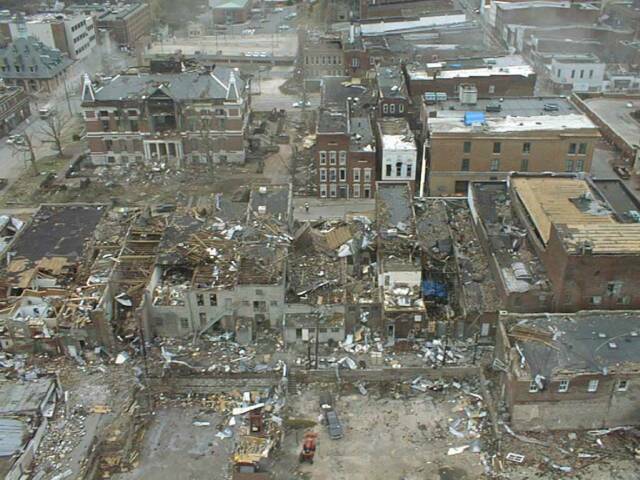 Among the damaged and destroyed buildings were the Civic Center, the historic courthouse, the Glenn building and the Leaf-Chronicle offices. 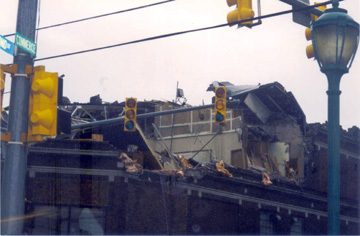 Despite the massive damage to property, there were no fatalities and only five injuries were reported. 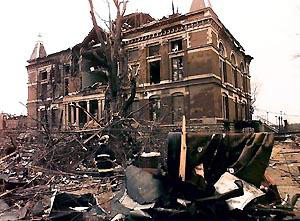 After much debate, the decision was made to restore the historic courthouse and to erect a new courts center on the south side of Franklin Street between South Second Street and South Third Street. 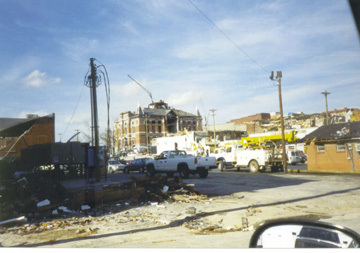 The grand opening of the Montgomery County Courts Center, the Historic Courthouse and the Millennium Plaza was held on 22 January 2003, the fourth year anniversary of the tornado. 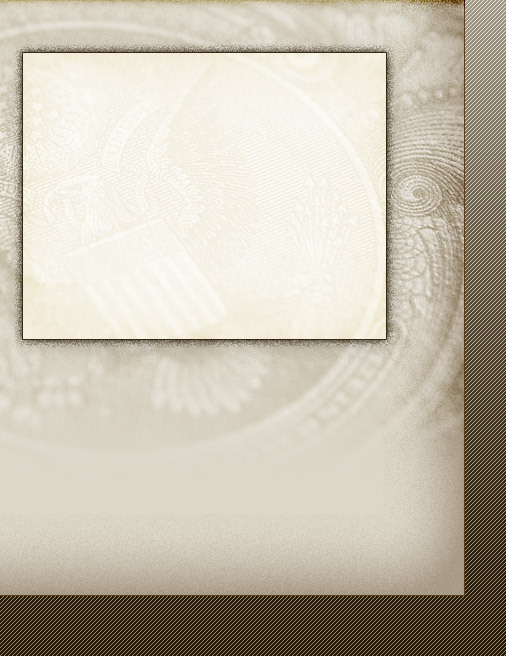 We thank Eleanor S. Williams, Montgomery County Historian, for this submission to our web site. We thank Jill Hasting-Johnson, Gail Longston and Randy Rubel for contributing their pictures to illustrate this tragedy.